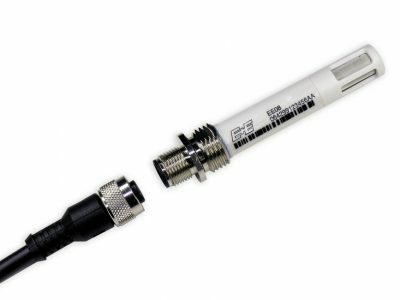 The probe has both analogue and digital outputs and is available with either cable or M12 connector. It is possible to choose between active and passive temperature measurement. The probe is easily installed and dismounted thanks to the M12 thread. 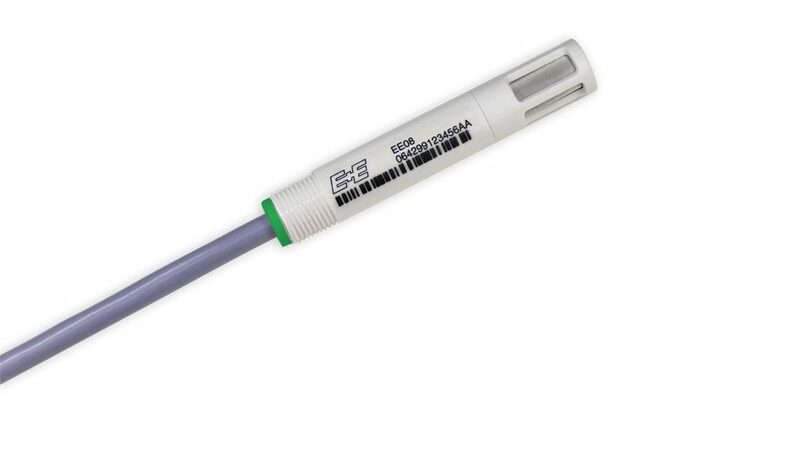 Low power consumption and short start-up time make the EE08 ideal for battery operated systems. 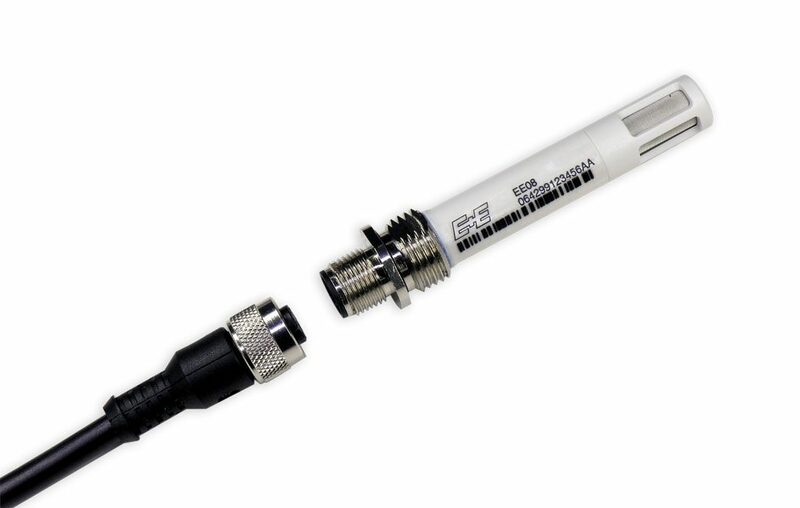 For meteorology and other outdoor applications, the EE08 can be used with the optional radiation shield. With an optional confugration kit, it is possible to adjust the humidity and temperature reading and set up the analogue outputs.